Welcome to the Birmingham Art Association! Birmingham Art Association (BAA) is the oldest arts organization in central Alabama, full of rich history and community involvement. 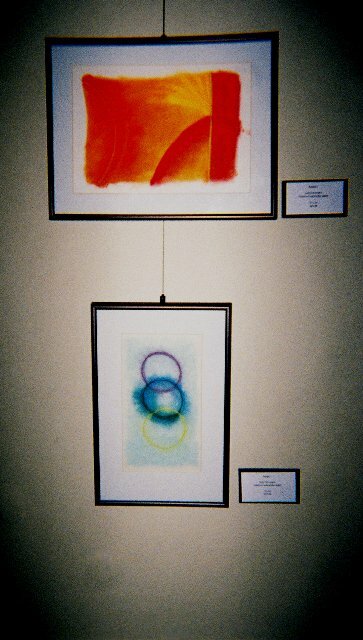 BAA is an independent association of visual artists, who work in all mediums, and arts enthusiasts. We are a 501(3)(c) non-profit, all volunteer member organization. All membership dues and contributions are tax deductible. Our Mission is to support and promote emerging artists and celebrate our established artists through efforts which foster interaction among artists, patrons and the public, as well as to create a culturally enriched environment. BAA accomplishes this mission by providing opportunities that foster creativity, education, and interaction between artists and the public. 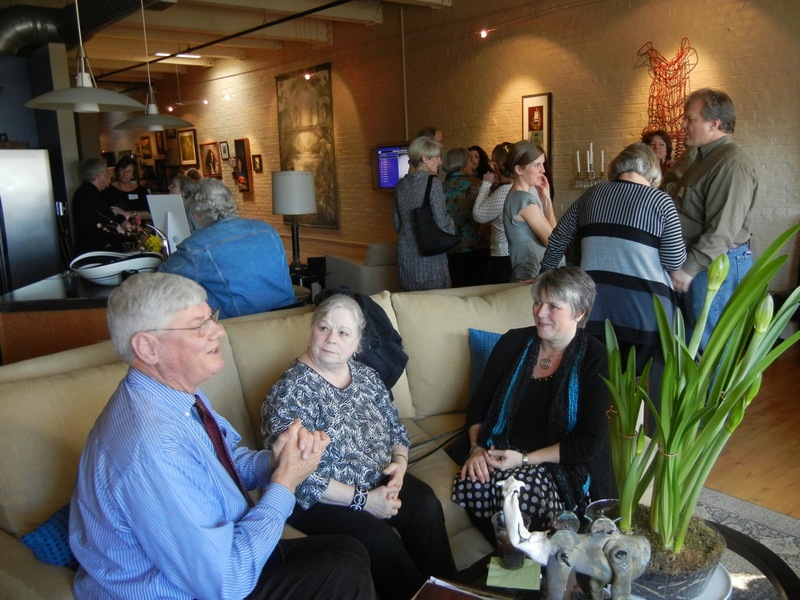 The BAA member gatherings are held throughout the year, ranging from large events such as Art On Stage, Art Walk, Art Crawl, Networking and Promo Mixers, General Membership Meetings, and artist workshops and demonstrations. Some of our past presenters are folk artist Lonnie Holley, potter Scott Bennett, pastelist Mary Liz Ingram, sculptor Nelson Grice, painter Jennifer Ivanovic, and Emmy awarding photographer Gary Rickets. The BAA Board meets the first Monday of each month at 6:00 p.m. at O’Henry’s Coffee Shop, Brookwood Village, in Homewood, Alabama. Information about becoming a member can be found here. Mary you do not need to attend a meeting to join BAA. You can join by downloading an application from our membership page on the BAA website, fill it out, and mail it and your membership dues to Birmingham Art Association, P.O. Box 425, Birmingham, AL 35201. We hold two general membership meetings per year and the next one is schedule for November 4th, 2015.